We are known to render several value added Regulatory Trade Compliance services to the service & manufacturing industry in field of import-export for meeting day to day regulatory compliance from different government departments. In addition, we also help clients in obtaining special license / NOC from the concerned departments. The import and export of certain goods require a special license or permission in the form of No Objection Certificate (NOC) from various departments. 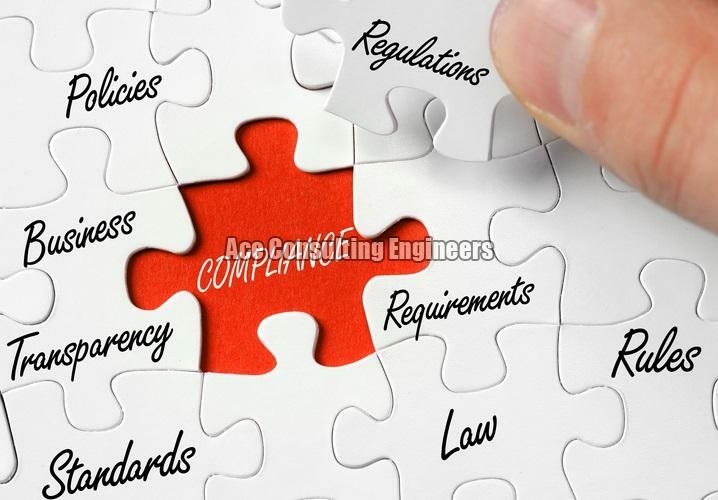 CE Marking Consultants – Ace Consulting Engineers are professionally managed team rendering the services for CE Marking in association with the affiliated channel partner with end-to-end solution. The mandatory CE Marking Directives & CE Marking Regulations are the vital inputs for CE Marking Certification for respective product. Cosmetics Product registration with CDSCO for import of Cosmetics product in India. SUGAM Registration of Indian Agent/Importer on CDSCO Portal. Offering consulting services for obtaining EPR – Extended Producer Responsibility authorization from CPCB for EEE under E-Waste (Management) Rules, 2016, which includes specific guidelines for Producers and other stakeholders for extended producer responsibility (EPR) Authorisation, channelisation, collection, storage, transportation, environmentally sound dismantling, recycling and refurbishment. ACE is a professionally managed BIS Registration consultant company for BIS Certification for Indian and foreign manufacturer who want to sell their product in India. Our qualified team renders end to end BIS Certification services for IT and Electronics products. Compulsory Registration Scheme (CRS) contains a list of products that are mandatory to get BIS Registration Certificate before launching in India. All manufacturers need to apply for BIS Certificate, which assure that their products are safe for the consumers in India. Consulting services for obtaining BIS Registration of Electronic & IT Equipments for Importers. 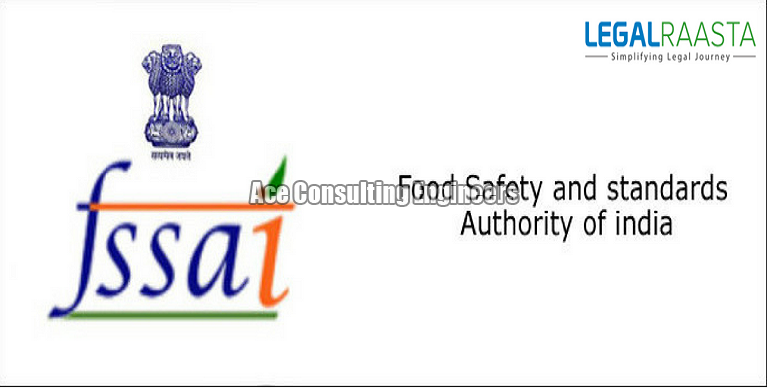 Consulting Services for FSSAI License to all FBO, Importers of food items, food processing units, food manufacturer, Exporters working under food products chain in achieving of FSSAI registration, FSSAI license, Food Safety and Standard Authority of India certification in Delhi, NCR and all over India. 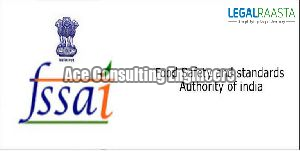 Consulting Services for Grant, Renewal or Cancellation of registration the Importers of New Lead Acid Batteries under Rule 5 of the Batteries (Management and Handling) Rules from Central Pollution Control Board, Delhi. We help you in Licensing from WPC. Our company renders WPC Consultancy services. We assist clients by imparting all necessary technical details and information in order to ensure that the sanctioning process is completed smoothly. We are engaged in rendering Import permission-NOC from MOEF consultancy services on the basis of the nature of product. Our team of experts assists the importer for seeking the NOC / permission from MOEF for eligible and legitimate applicant.